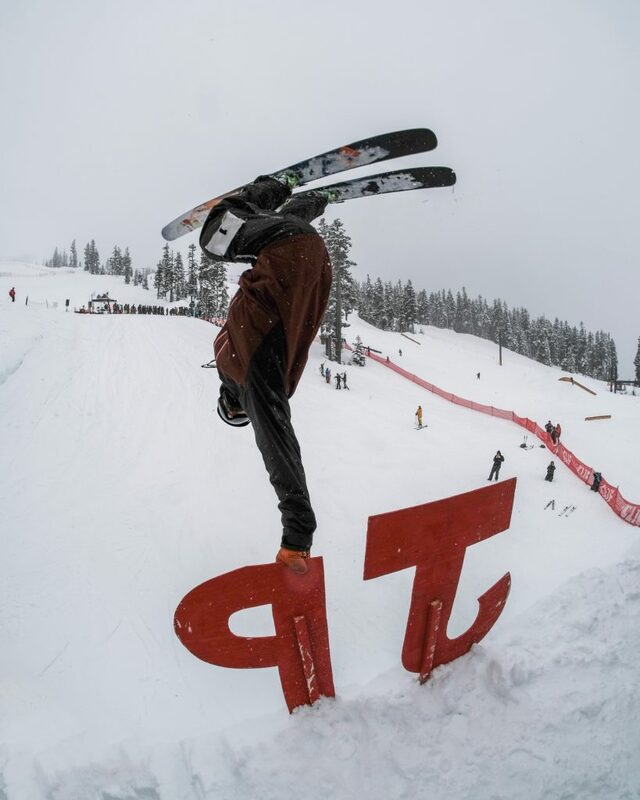 For more than 20 years the World Ski and Snowboard Festival has brought together snow sports, music, arts and mountain culture in the largest festival of its kind in North America. 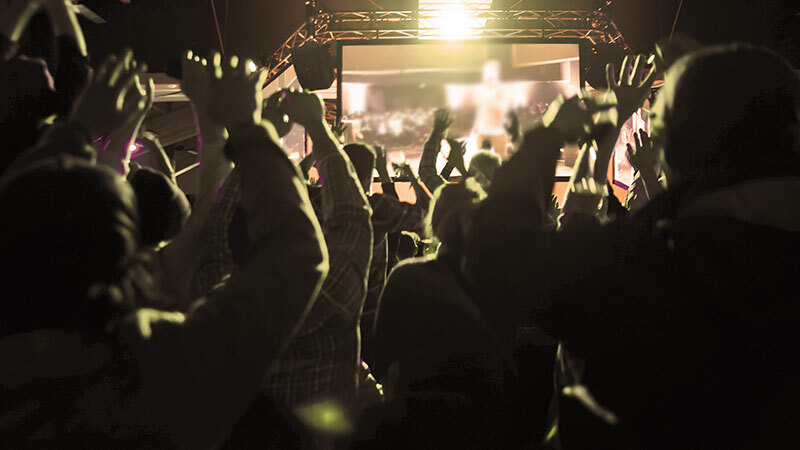 Here’s what’s unmissable at WSSF 2019. The event takes racers down the Saudan Couloir, a double-black run on Blackcomb Mountain that’s been called one of the “9 Most Terrifying Ski Slopes in the World.” The race and run are named after Swiss extreme skier Sylvain Saudan, nicknamed the “skier of the impossible.” The race, which started back in 1987, is a festival highlight, bringing out the legends of ski racing, big mountain pros, and a healthy dose of amateur skiers who aren’t afraid to charge down 2,500 vertical feet of thigh-burning Hell. 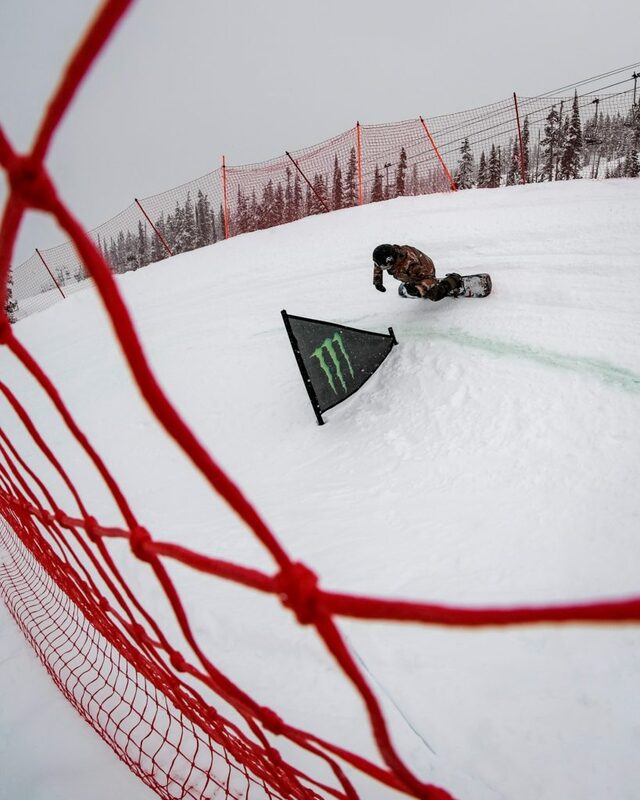 Drawing top athletes and passionate crowds in droves, Sp’akwus Ski Invitational and Halaw Snowboard Invitational Big Air competitions at WSSF are festival must-sees. 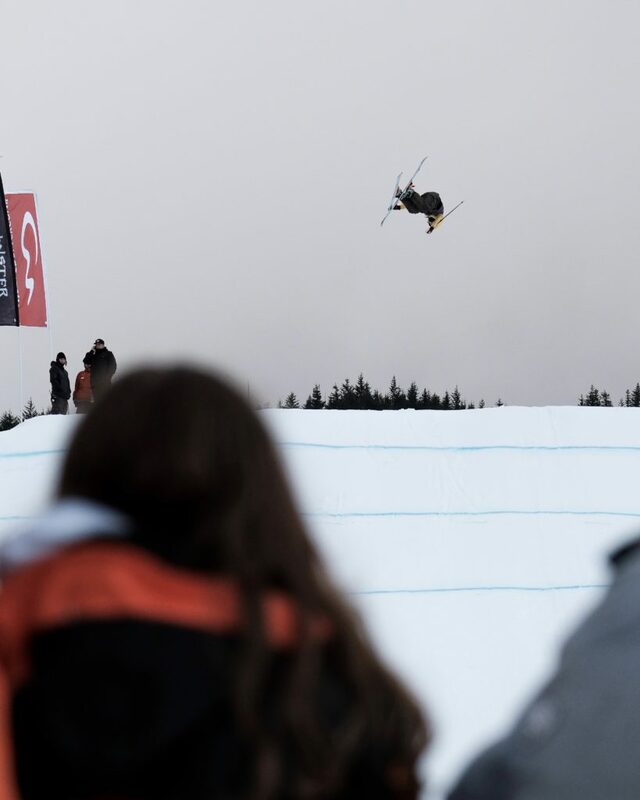 Witness some of the best riders in the world send it off a massive jump at the base of Whistler Mountain, showing exactly what progression, skill and style look like in snowsports today. The JP Memorial is a gathering to remember a friend, a father, a hero and to simply have fun. 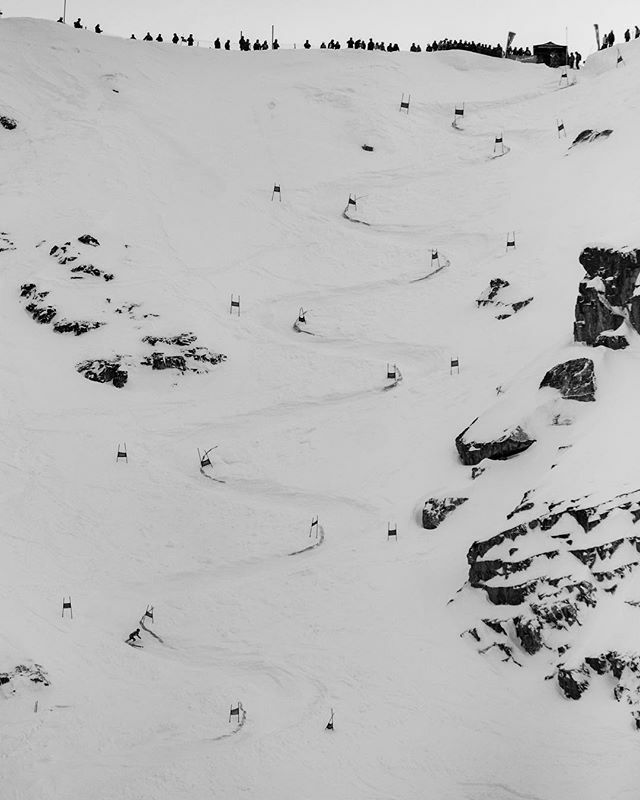 It’s an intimate springtime event comprised of some pros, some ski-industry types and a bunch of people who simply love the mountains. Open to the public – everyone is invited and encouraged to join. 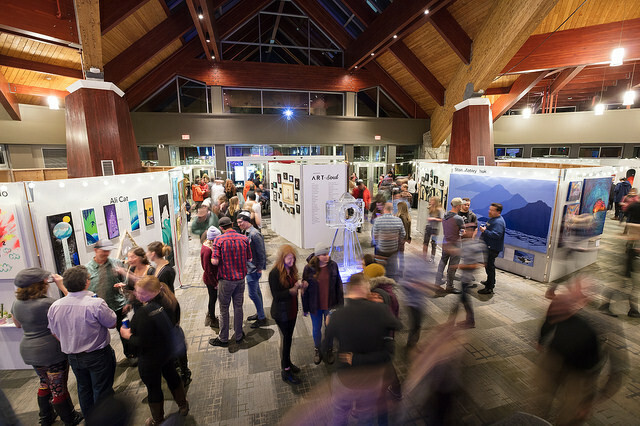 Alongside the ski and snowboard contests, WSSF is announcing this year’s lineup of photographers, filmmakers, speakers and artists-rolling in the arts into this one-of-a-kind festival that celebrates all things mountain culture. Get ready for “The Most Inspiring Night of the Year.” That’s what our attendees have said about this unique event. 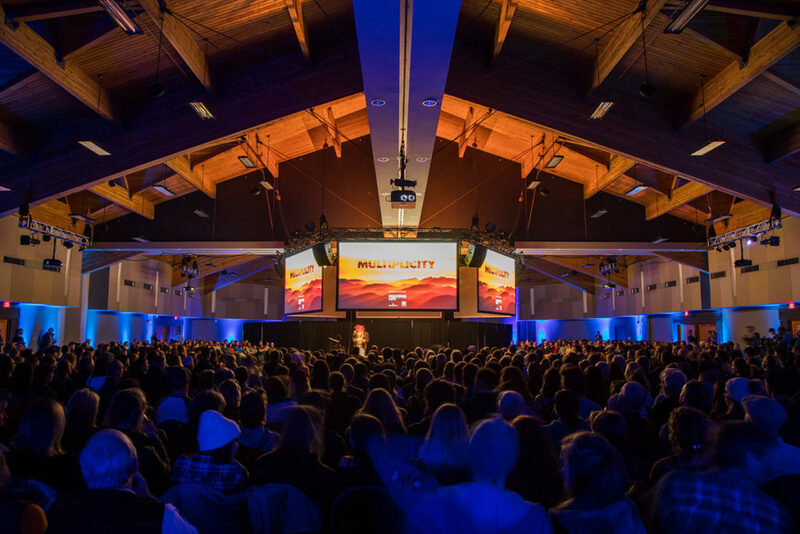 MULTIPLICITY, presented by Mountain Life Media, is a multimedia, visual-storytelling extravaganza featuring six of the most exciting speakers and adventurers in the mountain kingdom all under one roof for one night. Prepare to be moved. 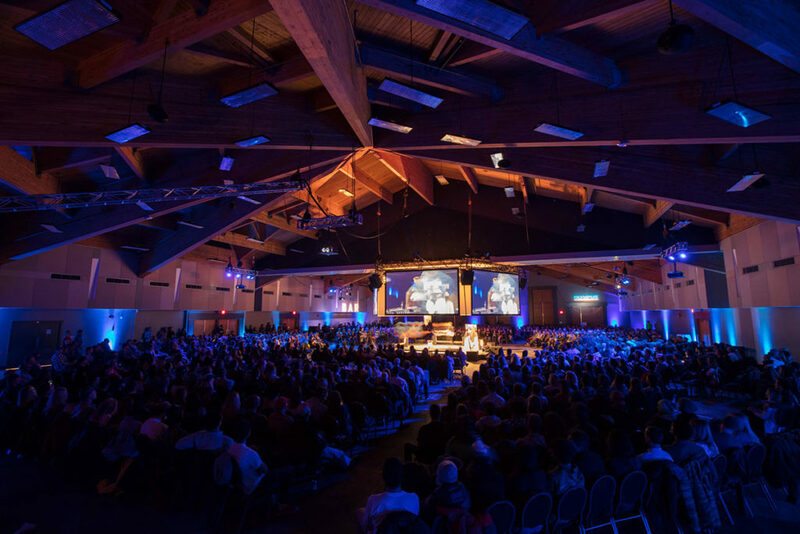 Tickets are on sale now for cultural events going down at the Whistler Conference Centre, and with a limited number at the early bird rate they’re going fast. Take a tip from the locals – get yours before they’re gone. Ticketed events sell out every year and with the amazing programming that’ll be taking the stage in April, no one will be giving up their seat. For full details and tickets, head to WSSF.com.